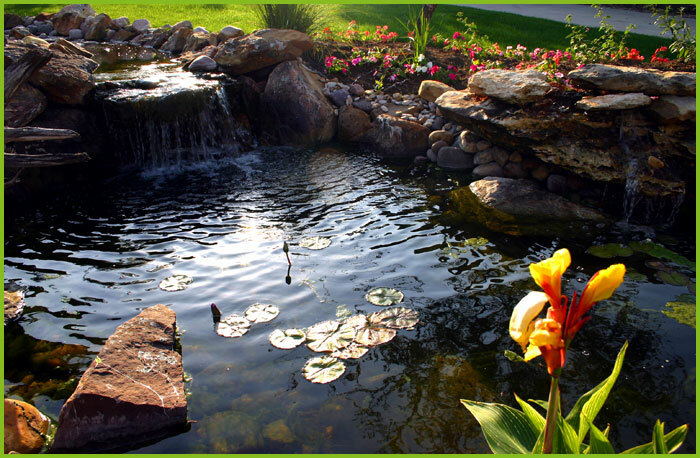 Amazing Scapes is a full service landscaping and maintenance company located in Austin, Texas. We have been in business for over 10 years and we regularly maintain over 200 landscapes in the Austin area including several city parks. We have thousands of satisfied customers who we have done installations or other work for. We have learned that everyone has special needs and we go above and beyond to accommodate and service our customers. Our record with the Better Business Bureau is impeccable. We are licensed, bonded and insured (LCB#). If you are looking for a landscape contractor, call us first. Serving Austin and surrounding areas. Our services include landscaping consultation, design and installation, waterfalls & pond design and construction, walks and patios, retaining walls, irrigation systems, lot clearing, commercial maintenance, tree & shrub trimming, mow, edge, & blow services.